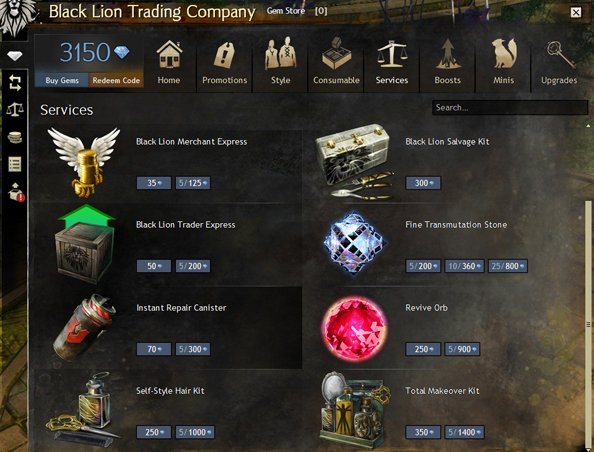 ArenaNet added two new items to Guild Wars 2’s Black Lion Trading Company store yesterday. 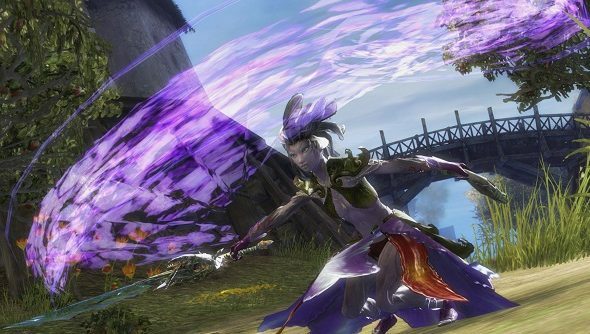 The Self-Style Hair Kit and Total Makeover Kit cost 250 gems and 350 gems respectively, and allow you to cosmetically rearrange your character from top to toe. The new items haven’t added to the range of haircuts, eyebrows and noses to choose from in-game, however. Do you think it ought to? There’s an argument to be made that RPGs are about making your choices and sticking with ‘em. But there’s also an argument to be made that 400 hours is too long to be looking at the same noggin. Your thoughts?